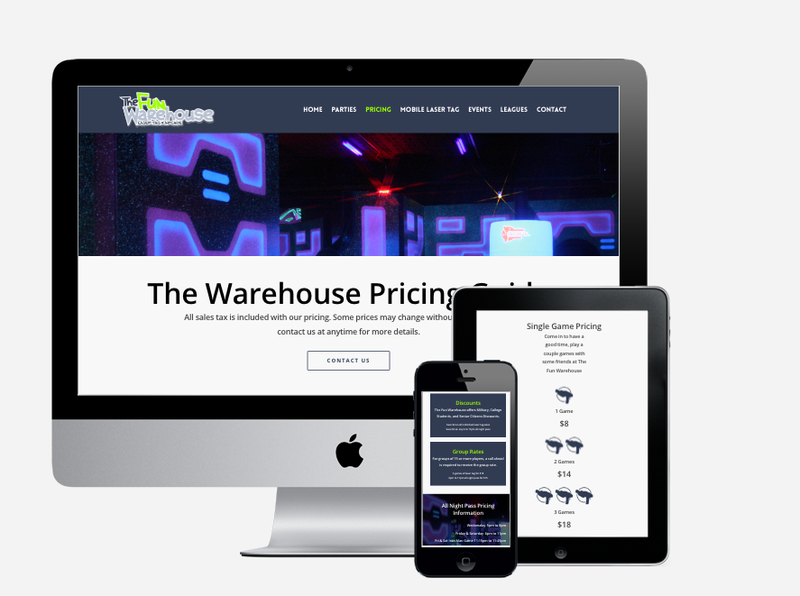 The Fun Warehouse is a Laser Tag and Arcade located in Syracuse, NY. 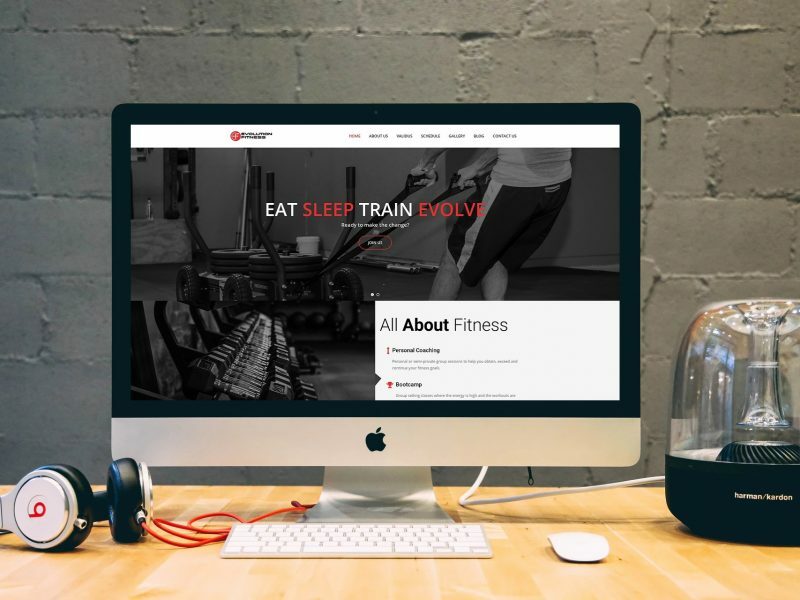 This project was an upgrade from an old website. We took the information that they had and re-worked it to form something more modern and responsive. The focus was allowing customers to view deferent pricing and events with ease. 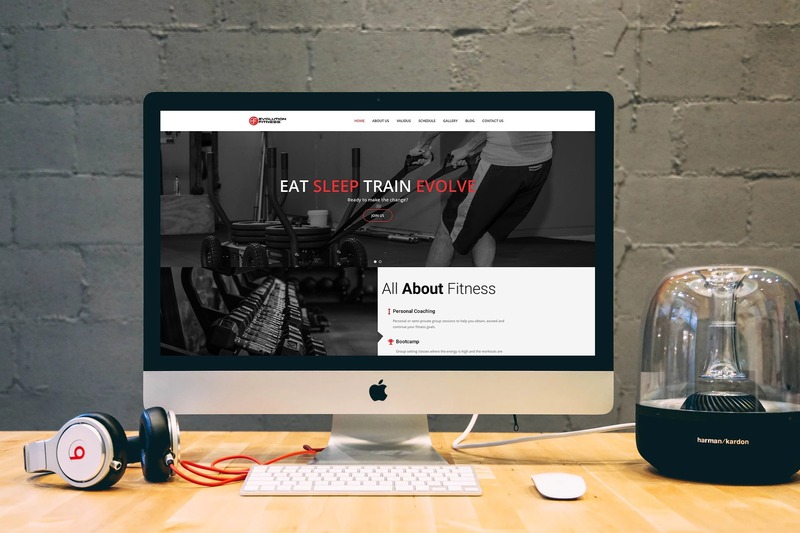 We wanted to make sure the right information was being promoted in the right places and easily accessible. These techniques used created a great representation of their business.